Unmanned aerial systems (UAS) are aircraft that do not carry a pilot aboard, but instead operate on pre-programmed routes or are manually controlled by following commands from pilot-operated ground control stations. Unauthorized UAS operations have, in some instances, compromised safety. The Federal Aviation Administration (FAA) Modernization and Reform Act of 2012 directed FAA to take actions to safely integrate UASs into the national airspace. In response, FAA developed a phased approach to facilitate integration and established test sites among other things. 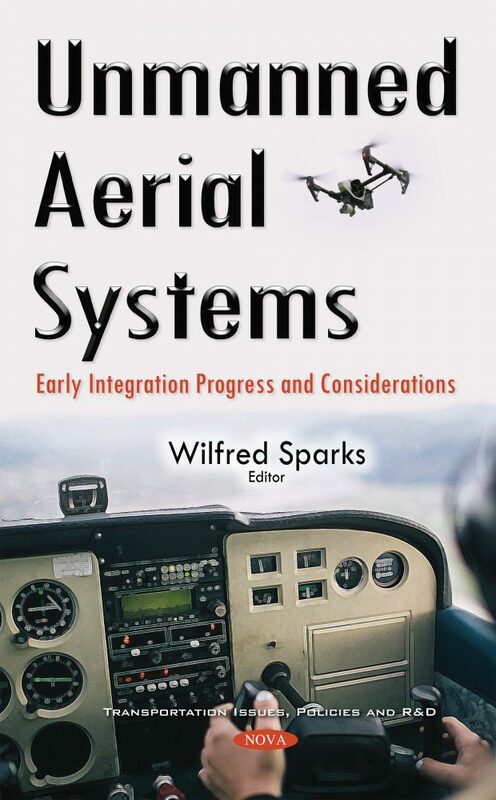 This book addresses the status of FAA’s progress toward safe integration of UASs into the national airspace; research and development support from FAA’s test sites and other resources; and how other countries have progressed toward UAS integration into their airspace for commercial purposes.